If you are looking for inspiration to cook something bright and festive, then take notice of this dessert. Being rather easy to make, it looks very bright and impressive. 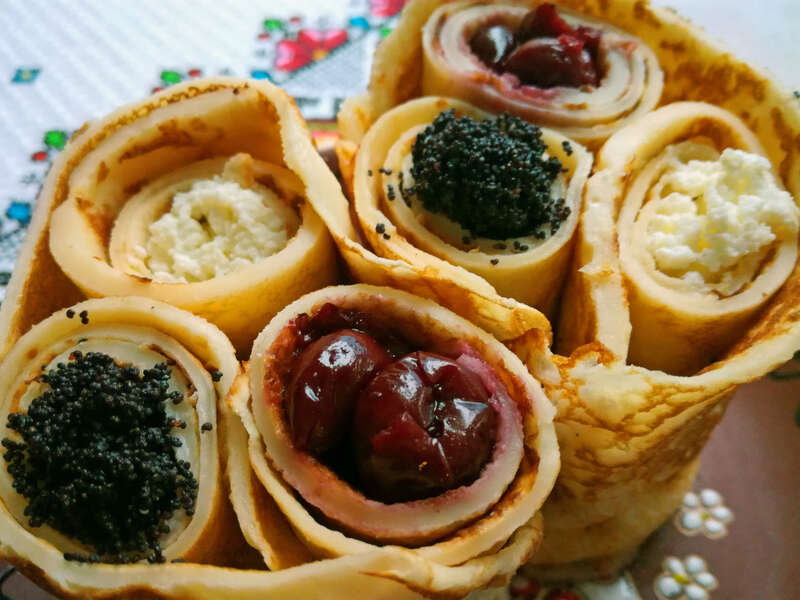 Pillowy soft and tender pancakes are rolled around juicy sour cherries, flavorful poppy seeds, and tender cottage cheese mixture. Embodying three fillings into one composition, this treat will take you to another level of deliciousness. 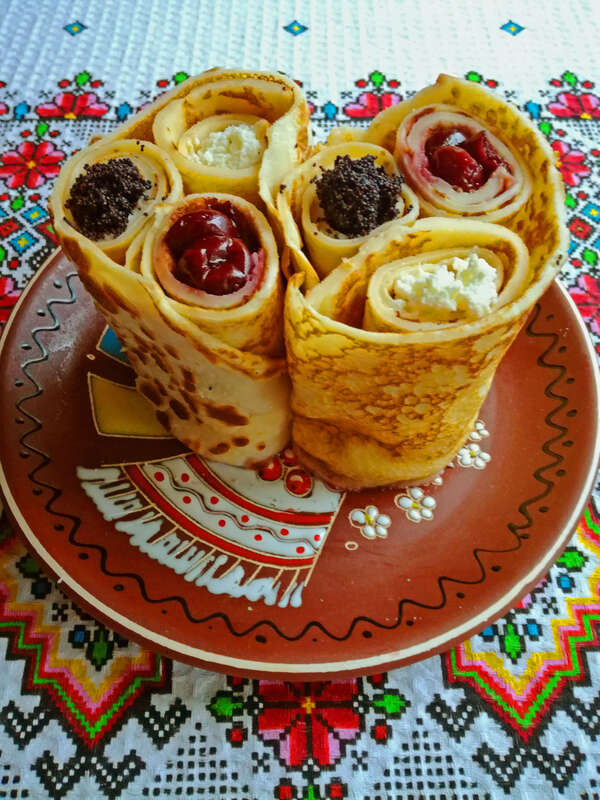 Moreover, in advance of the Pancake Week (Maslenitsa/Masliana), you’re probably seeking fresh ideas to serve pancakes. Why not to try this variant? 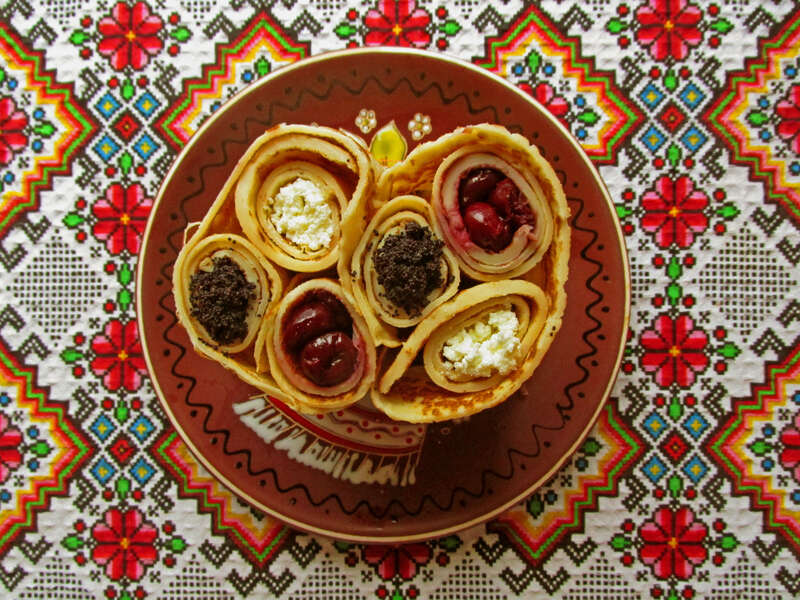 Served in an unusual way, these pancakes look really festive and unique. Your guests and relatives will be amazed. 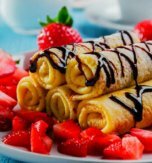 Just look at these mouth-watering crepes. Don’t you want to reach through your screen and grab one of them? If your answer is yes, then let’s cook this “culinary marvel” together. For the pancakes, whisk eggs, milk, salt, and sugar in a large bowl. Sift flour and stir it in gradually. Mix the mass until smooth, with no lumps. Let the batter rest for 10 minutes. 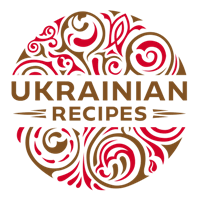 Pour vegetable oil in a frying pan and preheat it. 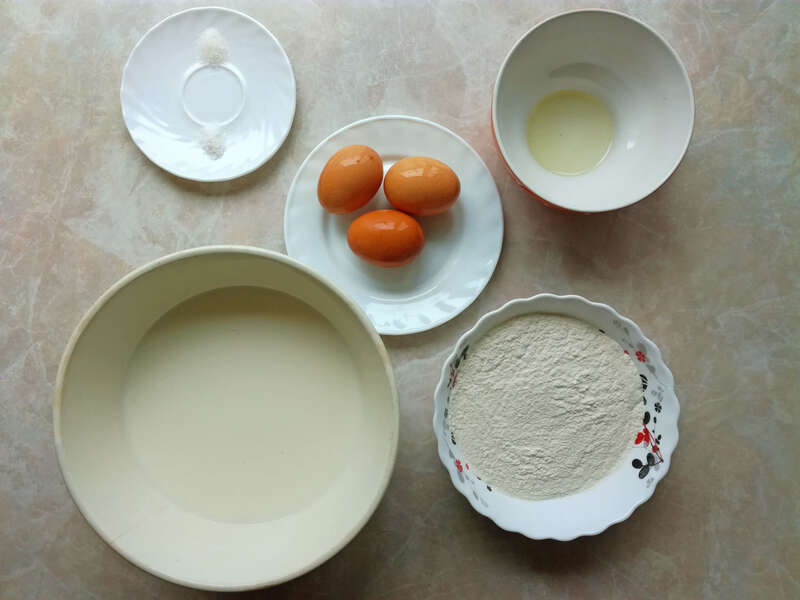 Pour an evenly round circle of batter in the pan using a ladle (small- or medium-sized ladle per one pancake depending on the size of your frypan). Fry the pancake until a few bubbles appear on its surface and the underside of the pancake gets a golden color, around 2 minutes, then flip it over using 2 wooden turners and continue to cook until the other side is also golden, for 1 minute more. We should get a round, flat, and thin pancake. Continue cooking the pancakes in this way until you use all the batter, pouring more vegetable oil if necessary. 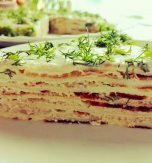 Transfer the cooked pancakes to a separate plate and set aside for a while. Transfer sour cherries to a colander and let the juice drain. Put poppy seeds in a colander and wash them under running water. Transfer the seeds to a sauce pan and pour milk above. Cook the mass over low heat until poppy seeds soak the milk. Then put the seeds in a mortar and grind them with a pestle. Mix cottage cheese with 1 tbsp of sugar until smooth. Now we have 3 kinds of fillings. Let’s arrange our pancakes. Spoon a little of the curd filling in a line down one side of the pancake (make sure not to get too close to the edges). Then fold the pancake over the filling carefully. Then arrange sour cherries from one side of a second pancake and roll up the pancake. Repeat the same procedure for the poppy seed filling. 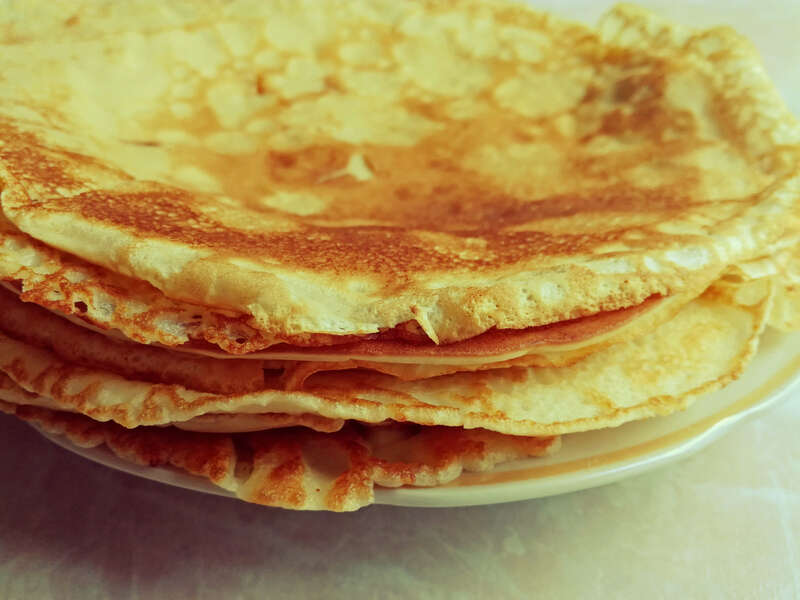 Next, cut off the edges of each pancake with a sharp knife. The next step is to cut all three pancakes in equal halves. 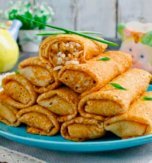 Then we need to put one pancake on a flat surface, even its edges with a knife and arrange above 3 differently stuffed pancakes in a pyramid. Fold the pancake over the three stuffed pancakes and make all the “construction” stand on a serving plate. Do the same with the remaining three pancakes. 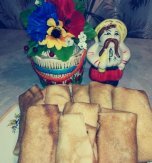 Have you liked the recipe for delicious filled crepes?